It’s that time of year again when “Best of” lists litter the internet and fill our Amazon carts with prospective purchases that will probably never leave the save for later section (I think my actually order to place in cart rate is like 14% retention, which has to be pretty good all things considered). Amongst the early best of lists reporting in, we have Storyville’s Top Ten Best Short Stories of All Time, Goodreads Best of Fiction Awards, the New York Times 100 Notable Books of 2013 and Film.com’s video countdown of the 25 Best Movies of 2013. In other news, I hope NaNoWriMo went well for everyone that participated. Even if you didn’t finish an entire novel, I’m sure there is half a book, a chapter, a paragraph, even a single sentence that you wrote that made it worth it. Good job, NaNoWriMoers. 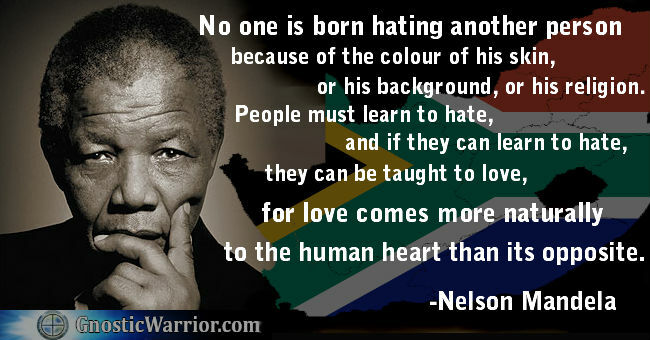 And of course, it was very sad to hear about Nelson Mandela’s passing. At the age of ninety five it is hard to argue that he lived anything other than a full life, even if a good portion of it was robbed from him. 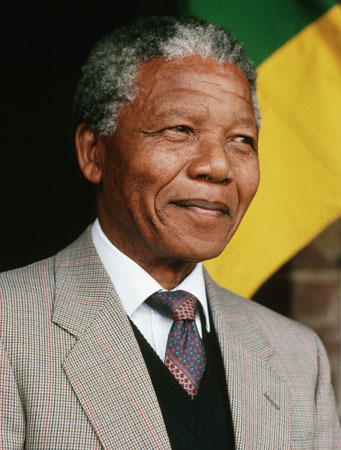 RIP, Mr. Mandela. This entry was tagged Goodreads Best Books of 2013, Patrick Rothfuss Neil Gaiman, The Hobbit: The Desolation of Smaug Video Diary.